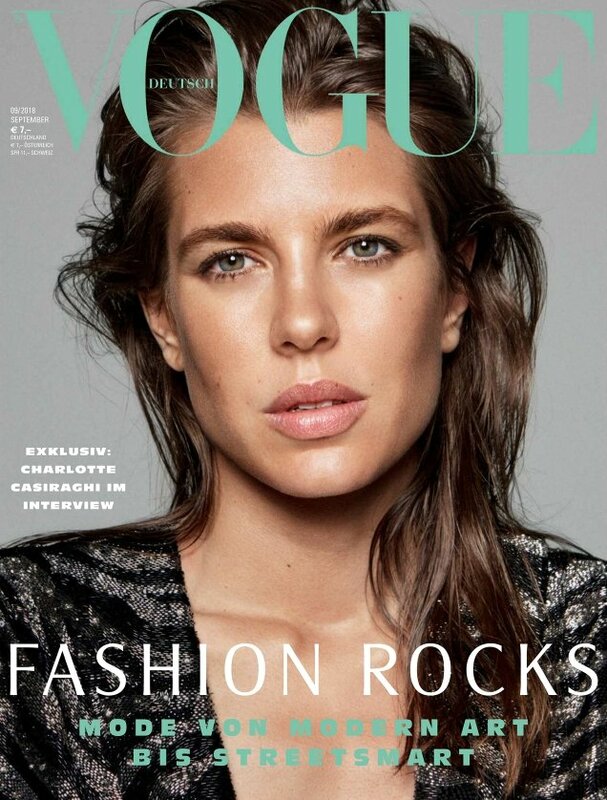 In an ideal world, we would have been gifted a slew of German models ranging from Claudia Schiffer to Anna Ewers for Vogue Germany’s most important fashion issue of the year, but the title goes against the grain by featuring Charlotte Casiraghi for September 2018. 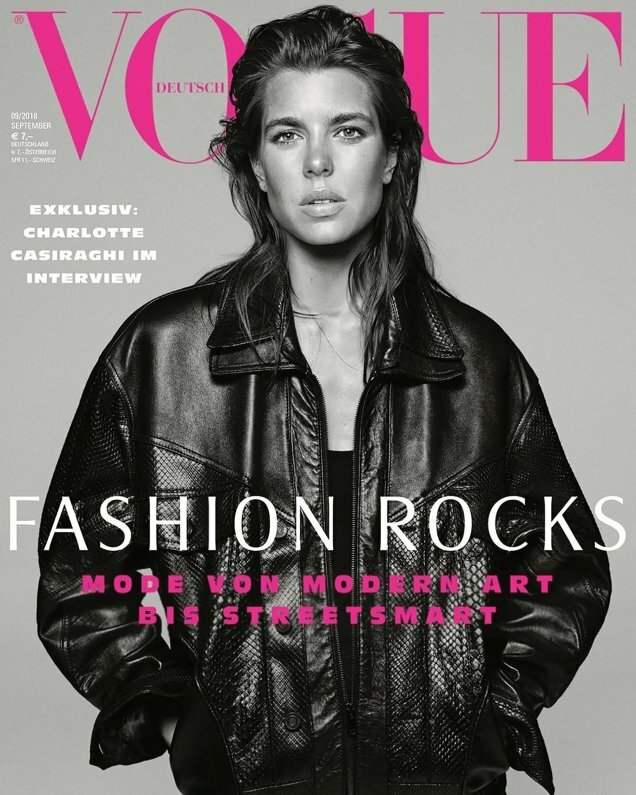 The daughter of Caroline, Princess of Hanover is certainly no stranger to the cover of Vogue, having already fronted Vogue Paris on two occasions. Charlotte poses in the studio for Daniel Jackson with swept-back hair, minimal makeup and Saint Laurent clothes (for which she is the face of this season). Despite Vogue Germany’s best efforts, our forums weren’t buying it. “Fashion Rocks? I feel embarrassed for them. That would be an Instagram caption of a random blogger wannabe. Vogue Paris copycats too,” ranted Srdjan upon checking out the two covers. “The September covers are alarming. Not a single release has been good. Is September no longer something to look forward to?” asked MON. “Why is she making that terrible clueless expression in both pictures? It’s so depressing,” gunsnroses chimed in. “This all looks very underwhelming,” mikel said. “Not my cup of tea. It’s just not exiting for me,” noted forum member Platinum Blonde. “Not a fan of anything about this. Also why two covers? The pictures are quite similar,” pointed out EstefaniaAbaddon. Valentine27 wasn’t much of an admirer either. “The second cover reminds me of Grace Elizabeth‘s for Vogue Paris. Such dull covers,” she said. Check out Charlotte’s cover story, what else the issue has to offer and join the conversation here.